Going home to the island. 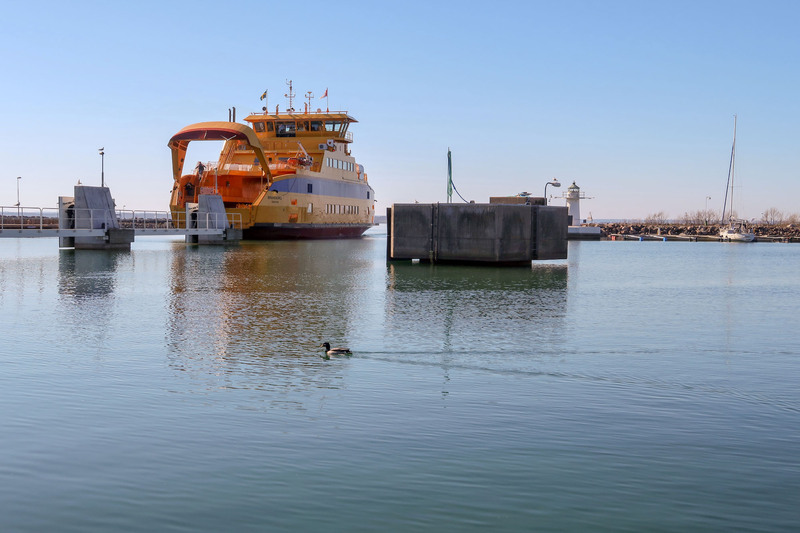 This entry was posted in Djur, Landskap, Natur, Vatten and tagged Bird, Commuting, Gränna, Harbour on 2019/04/18 by Rune. Cannot complain this beautiful morning! 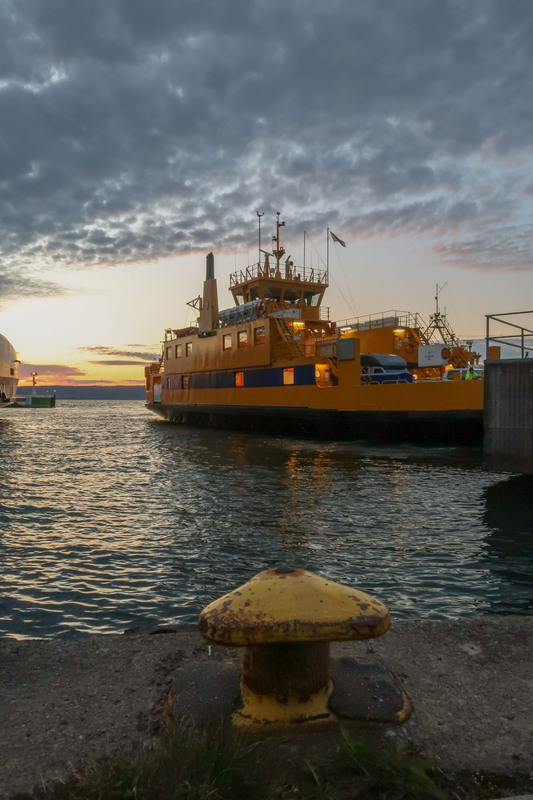 This entry was posted in Landskap, Vatten and tagged Commuting, Ferry, Harbour, Visingsö on 2019/04/18 by Rune. 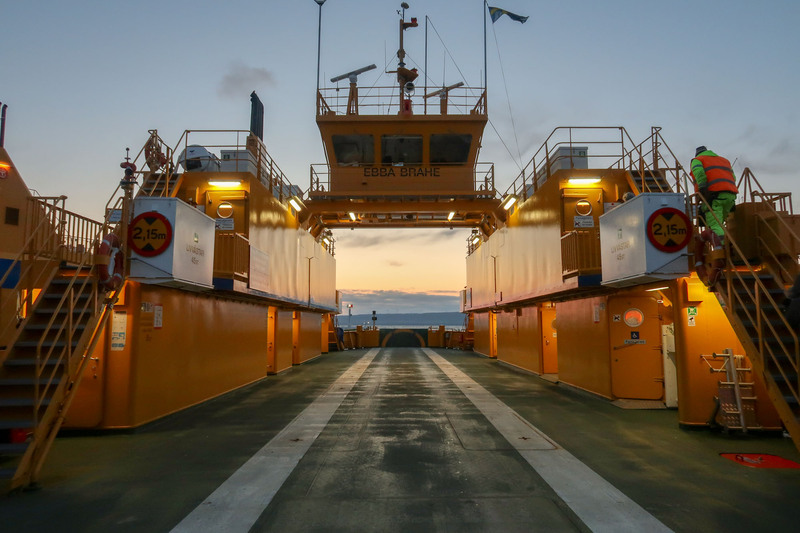 This entry was posted in Landskap, Vatten and tagged Commuting, Ferry, Harbour, Visingsö on 2019/04/16 by Rune. 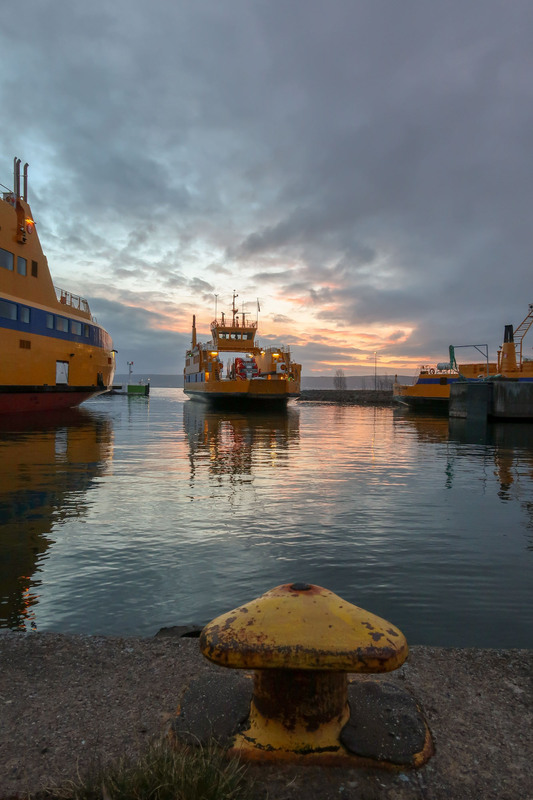 This entry was posted in Landskap, Vatten and tagged Commuting, Ferry, Harbour, Visingsö on 2019/04/11 by Rune. 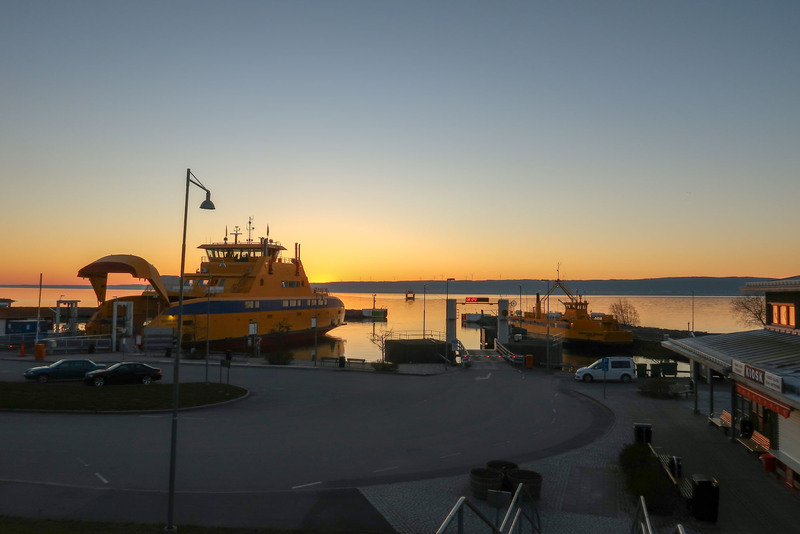 This entry was posted in Landskap, Vatten and tagged Commuting, Ferry, Harbour, Visingsö on 2019/04/10 by Rune. 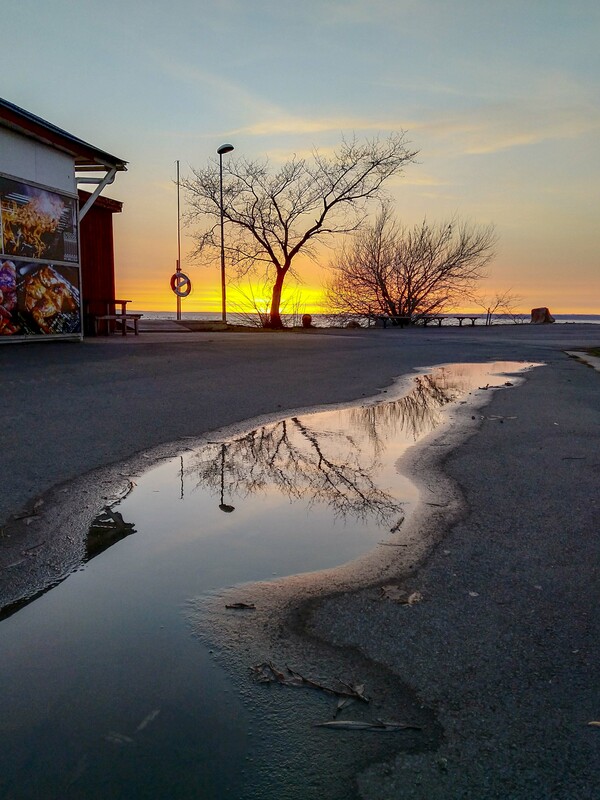 This entry was posted in Landskap, Natur, Vatten and tagged Commuting, Gränna, Harbour on 2019/04/08 by Rune. 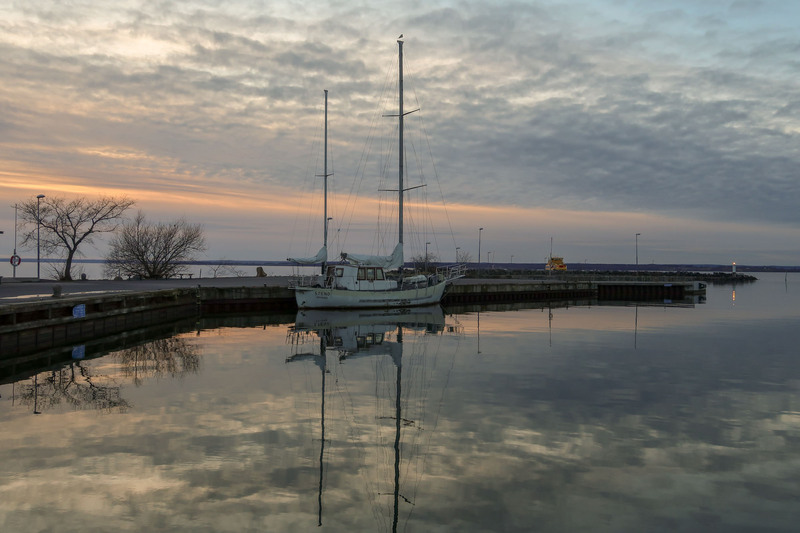 Glowing morning at the harbour. 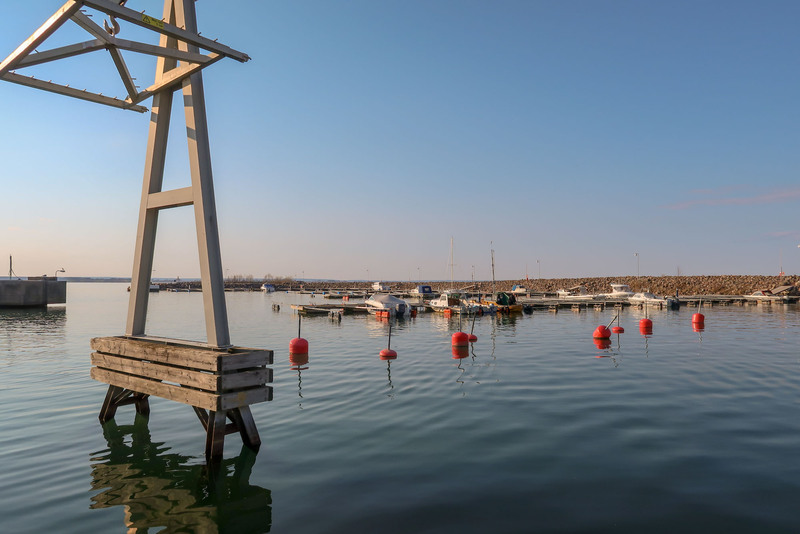 This entry was posted in Landskap, Natur, Vatten and tagged Commuting, Harbour, Morning, Visingsö on 2019/03/25 by Rune. Wonderful, the light is coming! 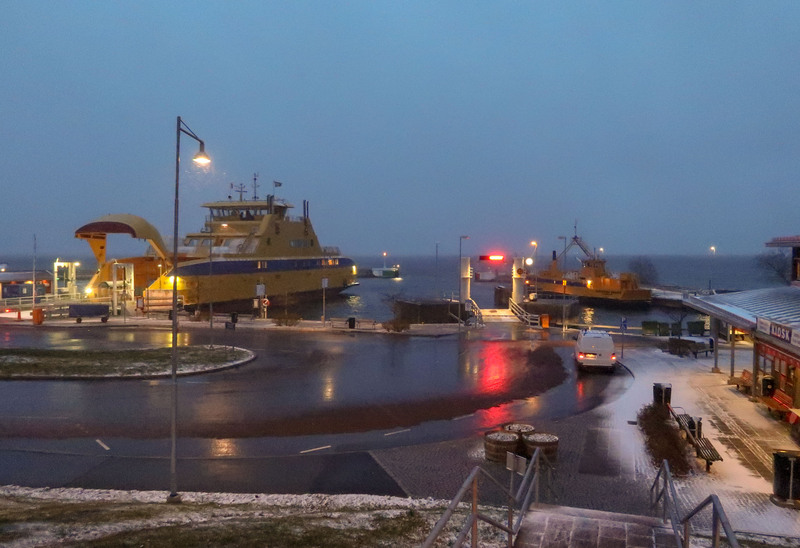 This entry was posted in Landskap, Natur, Resor, Vatten and tagged Commuting, Evening, Gränna, Harbour, Light on 2019/02/20 by Rune. Almost “warm” Friday evening, while waiting for ferry. This entry was posted in Landskap, Natur, Vatten and tagged Commuting, Evening, Gränna, Harbour on 2019/02/16 by Rune. 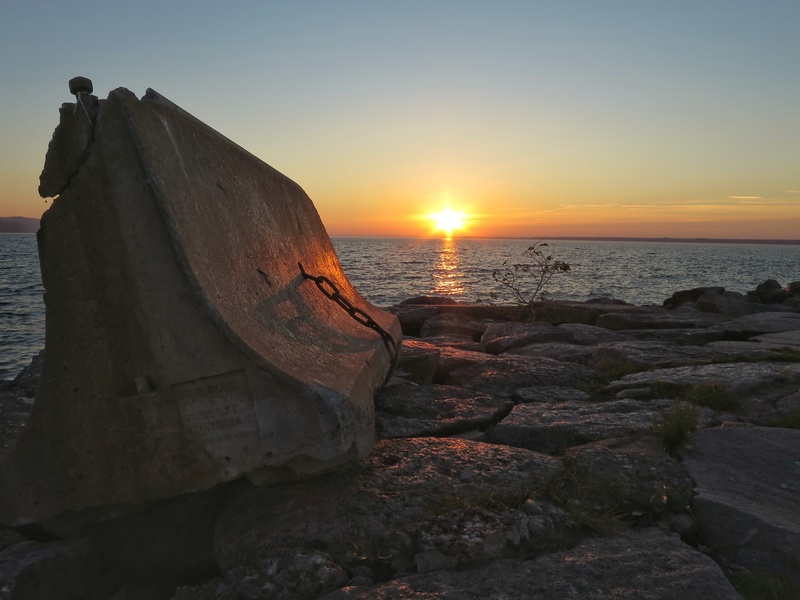 This entry was posted in Landskap, Natur, Vatten and tagged Evening, Gränna, Harbour, Sun on 2018/10/15 by Rune.